Winning FOUR prestigious awards is the most awards ever received by an O2 partner indicates Vivio have the winning formula. 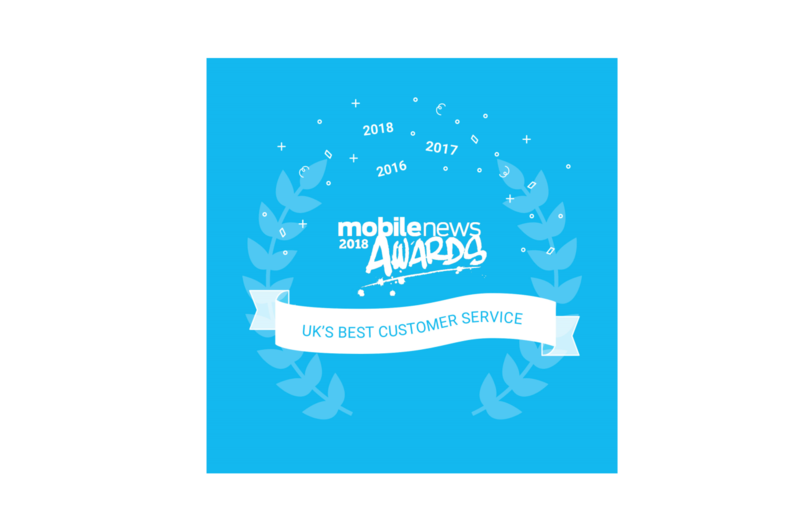 We pride ourselves on developing successful and lasting relationships and it has not gone unnoticed, as we have been awarded for our hard work and dedication within the O2 Partner Network. By working closely with the networks, we provide our Clients the best service which is proving to be a success, some of which are highlighted in our case studies where some of our Clients have expressed their thoughts, illustrating the problem, solution and outcome.